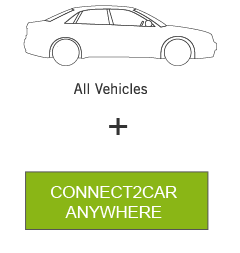 Pick up your preferred Anywhere product and install it with any of our professional installers in your area. 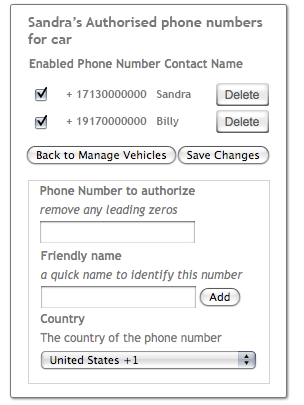 Register your phone number online on your Anywhere account. You can register up to 5 different numbers. 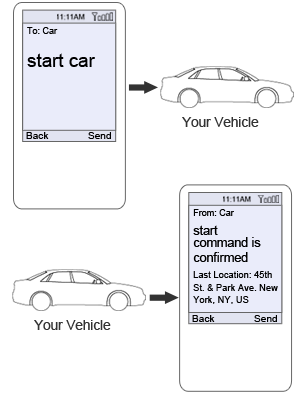 Text a command to your car, and you will get a confirmation text back from your car. Note: You will receive a confirmation text, with the number to text to. You can reply “menu” for a list of commands.